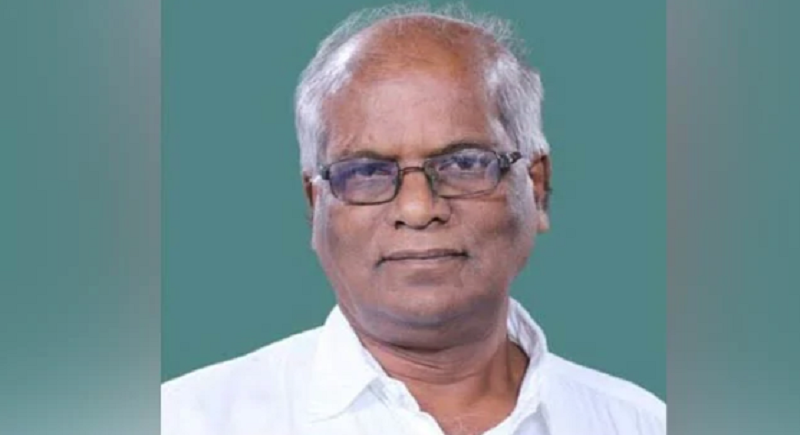 Bhubaneshwar, February 6: Lok Sabha adjourned for the day after paying tributes to sitting member Ladu Kishore Swain, BJD MP from Aska, Odisha who passed away today in Bhubaneswar. Ladu Kishore Swain was elected to the 16th Lok Sabha in 2014 from Aska constituency in Odisha. He was a member of the Biju Janata Dal (BJD). He was a member of the Legislative Assembly of Odisha. He was admitted to Apollo Hospital in Bhubaneswar. He died from kidney disease on 5 February 2019. Odisha chief minister Naveen Patnaik paid homage to Swain on Twitter and wrote, "Shocked to hear the demise of Ladu Kishore Swain, MP, Aska. Convey my deep condolences to the bereaved family. Swain was an able parliamentarian as well as a distinguished member of state legislature. His loss is profound. May his soul rest in peace."